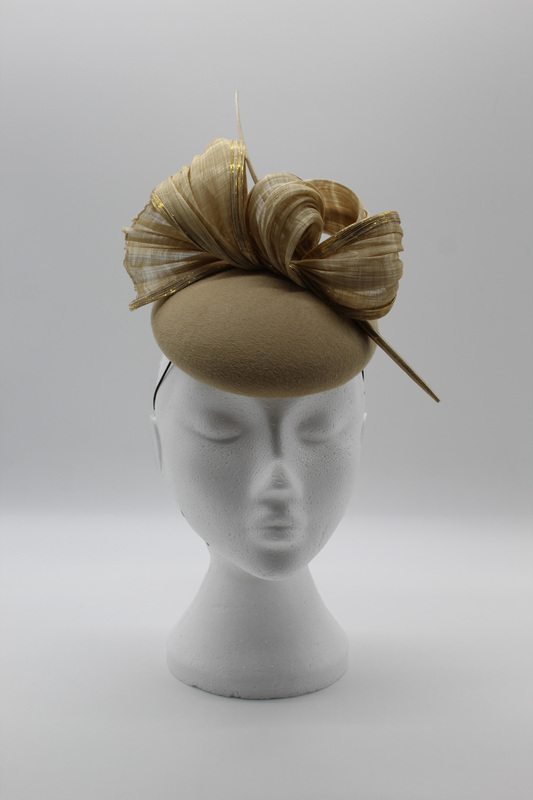 We aim to show all hats available for hire on the website to help narrow your selection. However, with new stock arriving all the time, if you can’t see exactly what you want, do get in touch – we may have something perfect that’s just arrived. Some hats are trans–seasonal so do check the Spring/Summer collection too!